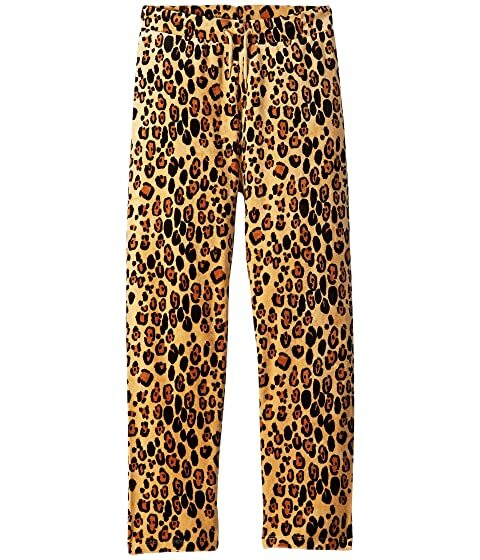 They will roar with excitement in these mini rodini™ Leopard Velour Sweatpants. Relaxed fit with leopard print throughout. We can't currently find any similar items for the Leopard Velour Sweatpants (Infant/Toddler/Little Kids/Big Kids) by mini rodini. Sorry!